After directing the 2014 film "Rosewater," adapted from a memoir by Canadian-Iranian journalist Maziar Bahari, he did not rule out returning to the world of stand-up comedy, where he started in the 1980s after getting a degree in psychology. 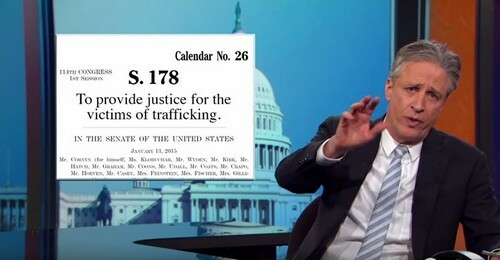 NEW YORK - His "Daily Show" set is being donated to Washington's Newseum and 19 of his custom-made show suits have been auctioned off for a disability charity It's been a very long goodbye, but Jon Stewart ends his 16-year stint at "The Daily Show" on Thursday, leaving little hint of what he will do next. 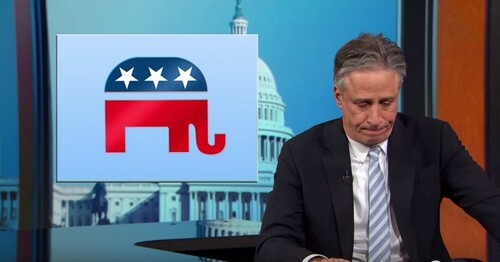 Stewart, who announced his departure in February, leaves thousands of grieving fans and an outpouring of media tributes debating his legacy as the nation's most popular political satirist. 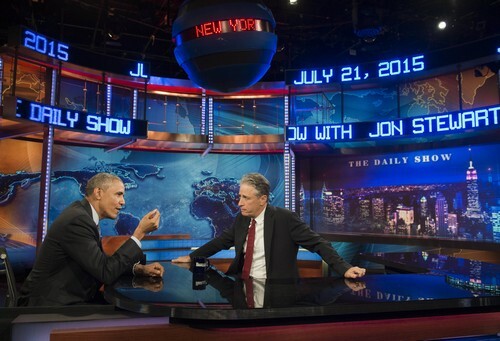 "Why Jon Stewart Might Be Irreplaceable," wrote Hollywood trade paper Variety this week. The New York Daily News called him "The comic who became a conscience." 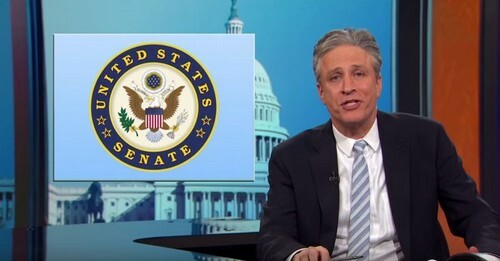 With its biting satire, juxtaposed TV news clips, "fake news" correspondents, and "Moment of Zen" sign-off, Stewart's influence on political life and pop culture far outweighed the show's small, under two million nightly Comedy Central audience. More than 200,000 people turned out for his 2010 Washington "Rally to Restore Sanity and/or Fear" with Stephen Colbert. Not even Barack Obama wants to see him go. But after informing and entertaining American viewers for 16 years, Jon Stewart will present his final episode of "The Daily Show" on Thursday. The content and guests on the last program on Comedy Central are a closely guarded secret, but it is scheduled to last an hour, twice as long as normal. 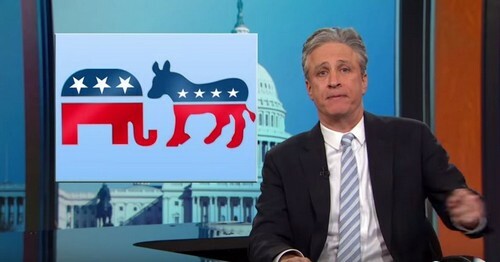 "Let me make something clear, I'm not dying," joked Stewart last week as fans wondered how they could follow a new presidential race without him slamming the candidates four nights a week. The native New Yorker, 52, funny, pitiless and firmly left of center, is a unique voice in American broadcasting, and one that intersects politics, journalism and entertainment. 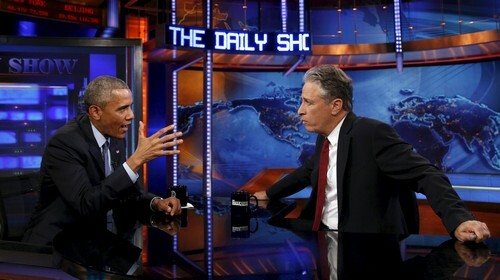 "The Daily Show" rakes over the day's news, political headlines and oddities to poke fun and make serious points, often mocking the sensationalist coverage of television networks, such as Fox News and CNN. It is watched by around 1.3 million Americans a day, and hundreds of thousands of others watch online, particularly the young who are disenchanted with politics and don't watch TV news. 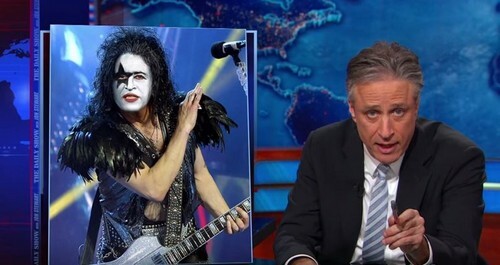 Some see Stewart as a rock in times of crisis. "The comic who became a conscience," wrote the Daily News on Monday. 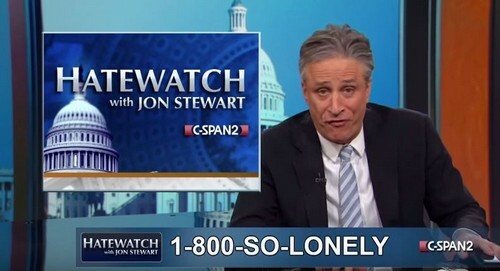 "Why John Stewart might be irreplaceable," headlined Variety magazine. He was there after the September 11, 2001 attacks, incapable of holding back tears and asking viewers: "Are you OK?" When George W. Bush was first elected president in 2000, he renamed the controversial recount in Florida, "Indecision 2000." His criticism of the war in Iraq - almost alone in the media at the time - fanned doubts about the 2003 US-led invasion. In June, with the utmost seriousness, he condemned the "terrorist attack" on a black church in Charleston and denounced the continued flying of the Confederate flag. 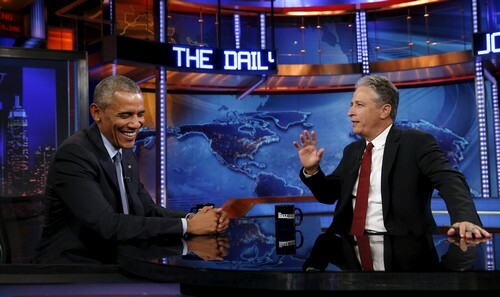 His political guests see him as a platform to reach a younger audience. But they never get an easy ride. "Can you ever not disappoint us?" 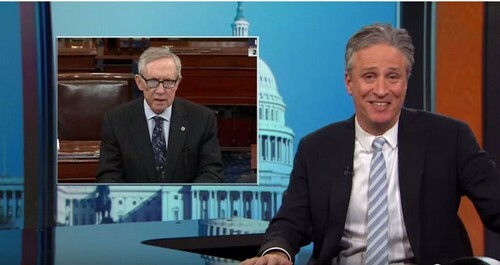 he asked of Nancy Pelosi, the Democratic minority leader in the Senate in 2014. "Whose team are we on in the Middle East? Who are we bombing?" 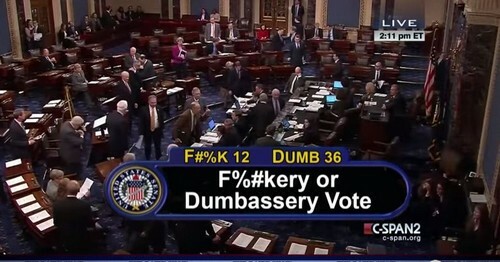 he asked Obama during the president's last appearance on July 21. "How could the US not be there?" he asked when the American president nor the secretary of state went to Paris to take part in an international march in January against the Charlie Hebdo killings. Over the years, his critics have assailed him. 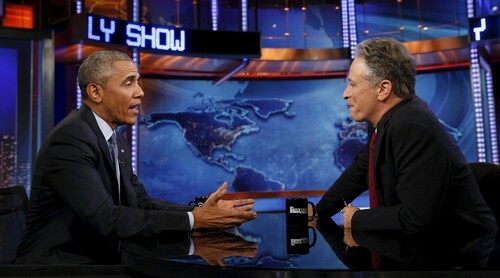 Fox News alleged last week that Stewart had had two "secret" meetings at the White House with Obama in 2011 and 2014. Stewart ridiculed the idea they were secret. "We spent about five to seven minutes with Obama kind of scolding me not to turn young Americans cynical, and I spent five to seven minutes explaining to him I am actually skeptically idealistic," he said. "Was the President of the United States trying to influence or intimidate or flatter me?" Stewart asked. "My guess is, uhh-huh. Did it work? Might've." 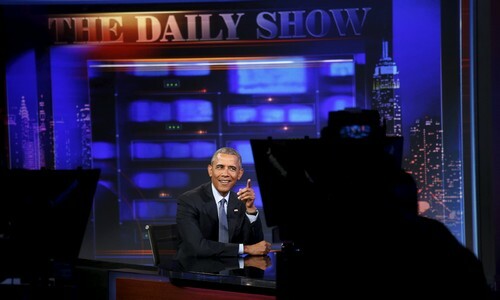 So what will he do after The Daily Show, which in September will return with new host, the South African comic Trevor Noah? In February, he said he wanted a more flexible schedule, citing a desire to spend more time with his children, aged nine and 11. 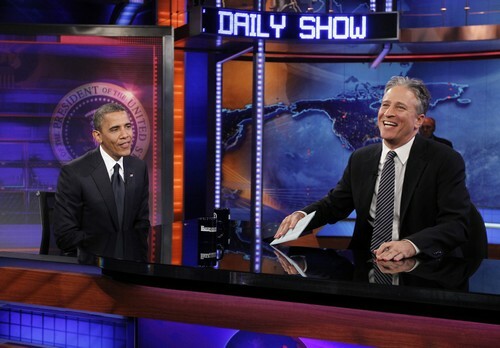 His"Daily Show" won 18 Emmy Awards in as many years. "When he is going on all cylinders that show could be absolutely breath-taking and really informative and important to the civic conversation," said Robert Thompson, director of Syracuse University's Bleier Center for Television and Popular Culture. "People used to watch some of this goofy stuff that goes on in TV news and didn't think anything about it. 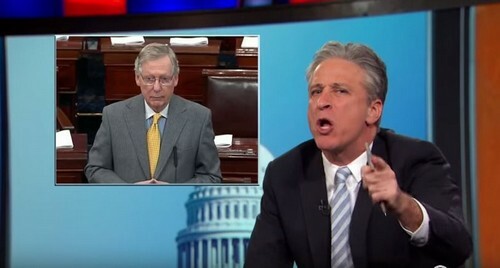 But as you see the 100th montage where Stewart shows how all these cliches are repeated across the board, you don't look at TV news in the same way," Thompson added Stewart, a stand up comedian who last year released his first movie - the political drama "Rosewater" - has given few clues as to what he will do next. Announcing his departure in February, he said he'd just become weary. "I've been doing this too long," he said. "Honestly, it's breaking me. I'm broken." 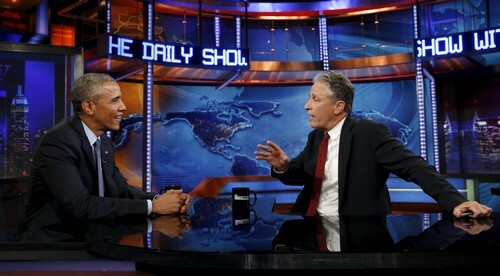 Fans, many of whom have grown up relying on "The Daily Show"as their main source of news, are distraught. 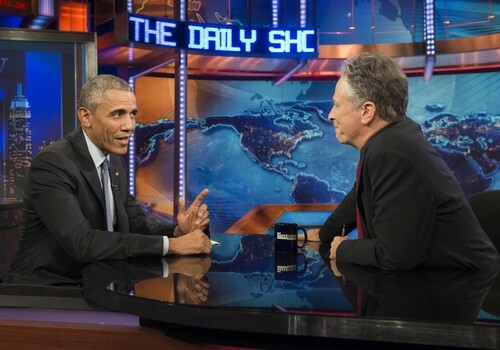 "I've watched @TheDailyShow from the start which was also my 1st yr of college. 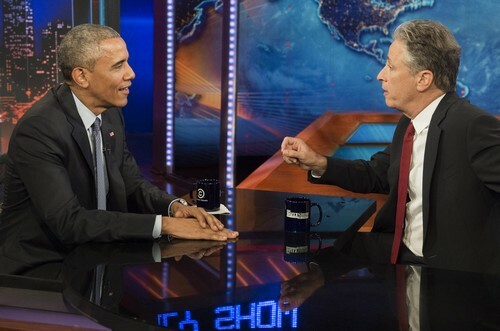 I've grown old w him," tweeted Lauren Cummings on the "#jonvoyage" Twitter handle set up for farewell tributes. Alys Arden wrote that Jon Stewart leaving "is starting to feel like a boyfriend breaking up with me."